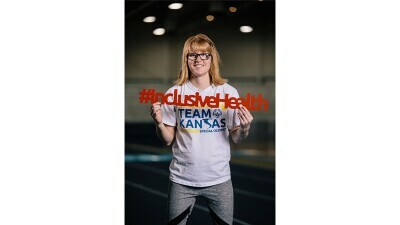 Mallory Morris is a twenty-four year old Special Olympics who competes in volleyball, basketball, softball, and track and field in her hometown of Manhattan, Kansas. 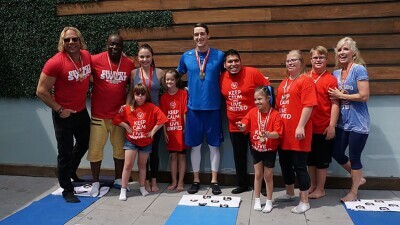 SO athlete Daniel Smrokowski, Chicago Cubs Kyle Hendricks and his wife Emma Hendricks shared their motivations and daily routines. 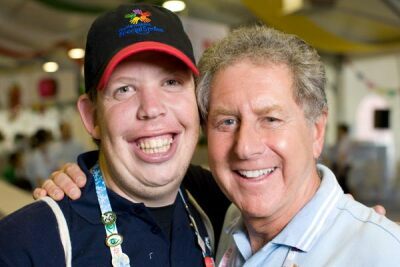 The organizations have been long-time partners, working to advance the health and fitness of Special Olympics athletes since 1968. 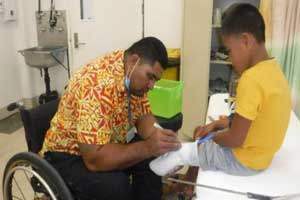 Liui’a Nikosiaki had his left leg amputated after a car hit him. He was given crutches, but he outgrew them. Then Fit Feet came along.